Laura Lowe Furge serves Kalamazoo College as its interim provost and the Dorothy H. Heyl Professor of Chemistry. As the interim provost, Furge is the College’s chief academic officer with oversight of all educational affairs and activities, including academic personnel and programs. She also oversees academic administrative areas including Athletics, the Center for Career and Professional Development, Information Services, Institutional Assessment and Faculty Grants, the Center for International Programs, the Registrar’s Office, the Center for Civic Engagement, the Arcus Center for Social Justice Leadership, Health Professions Advising, Graduate Fellowships Advising, and co-oversight of Academic Advising / First-Year Experience. Furge joined Kalamazoo College in September 1999 and has taught courses in biochemistry, advanced biochemistry, organic chemistry, general chemistry, toxicology and carcinogenesis, and a first-year seminar regarding cancer origins, stories and legacies. Furge earned a Ph.D. in biochemistry from Vanderbilt University in Nashville, Tennessee, in 1998, and then completed a post-doctoral fellowship with Nobel Laureate Stanley Cohen. She also earned a bachelor’s degree in biochemistry with a minor in history from Oberlin College in Oberlin, Ohio, in 1993. Visit the Provost’s Office web page for detailed information about Academic Affairs, including policies, committees and meeting schedules. On July 1, 2019, Danette Ifert Johnson will join Kalamazoo College as its provost. Danette Ifert Johnson currently serves as vice provost at Ithaca College where she is also a tenured professor. She will join Kalamazoo College as its provost on July 1, 2019. Johnson currently serves as vice provost at Ithaca College where she is also a tenured professor. She also served as the inaugural director of Ithaca’s Integrative Core Curriculum. In announcing her appointment, Kalamazoo College President Jorge G. Gonzalez cited her long record of teaching success and considerable scholarly accomplishments. 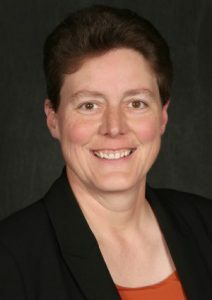 An alumna of West Virginia Wesleyan College, Johnson served her alma mater as president of the Alumni Council and a member of the Board of Trustees. She has been a faculty member at West Virginia Wesleyan and Texas Tech University in addition to Ithaca College. She served as the executive director and president of the Eastern Communication Association (ECA), which honored her as a distinguished teaching fellow and distinguished research fellow. Johnson earned her bachelor’s degree in speech communication and history from West Virginia Wesleyan College, a master’s degree in educational psychology from West Virginia University, and her master’s degree and Ph.D. in communication studies from Northwestern University. 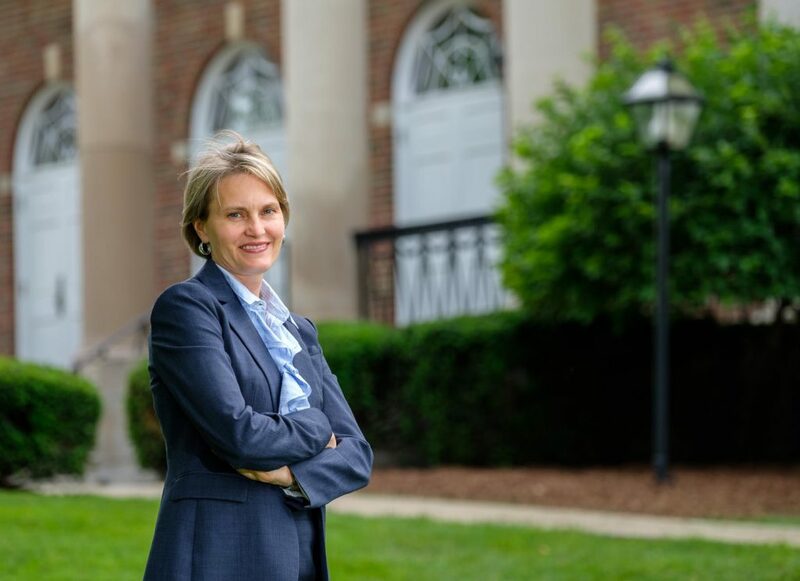 Johnson was selected as Kalamazoo College’s provost after a national search conducted by an on-campus search committee and assisted by the firm Storbeck/Pimentel & Associates, an executive search firm specializing in the education and non-profit sectors.